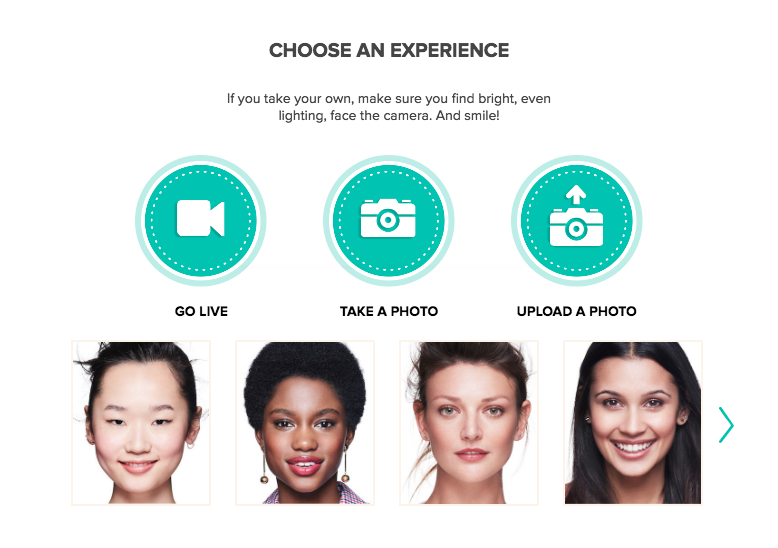 I came across a fun online tool on Benefit’s website this week. 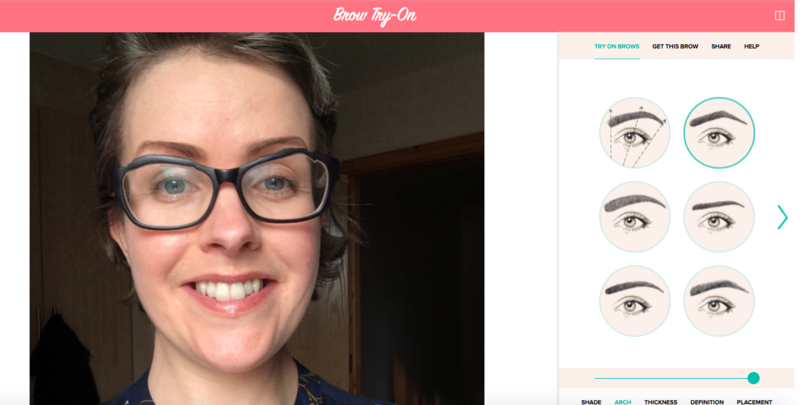 It lets you ‘try on’ different brow shapes and styles your new brows directly onto a photo which you upload or take directly on the site. I couldn’t resist giving it a go. 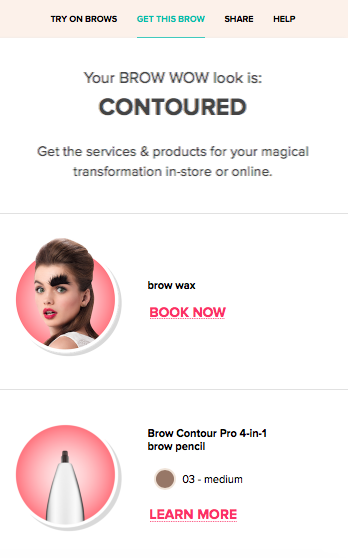 The screenshot below shows my ‘new’ brows after I tried all the different options. A bit of fun but pretty helpful too, I think, if you’re going through chemo and need some help filling in thinning/patchy brows. 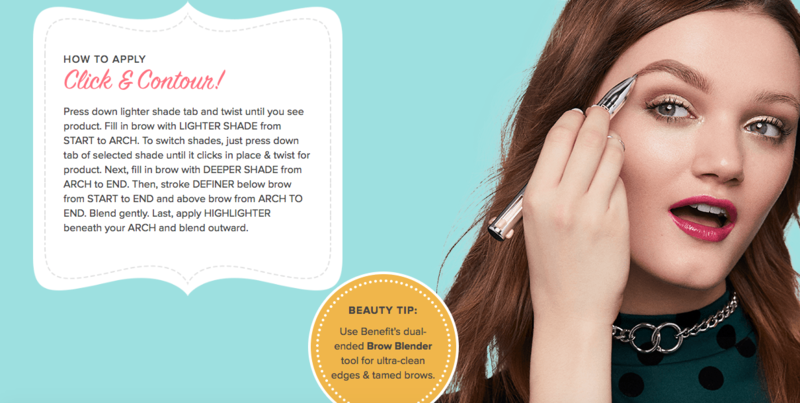 You can try different styles of brow and see what looks best directly on your face, without the mess or fuss of doing it for real. Well, that looks pretty good to me! I’m really starting to notice great eyebrows lately and wondering how to get the look for myself. This pencil looks like a good place to start. As with any new product purchase, I’m extremely picky when it comes to ingredients. I popped on over to the EWG’s Skin Deep Cosmetic Database to check out whether this product was listed. It’s not, but I did spend a little bit of time pasting in every one of the following ingredients (I know, but I’m pedantic) to check for toxicity levels. 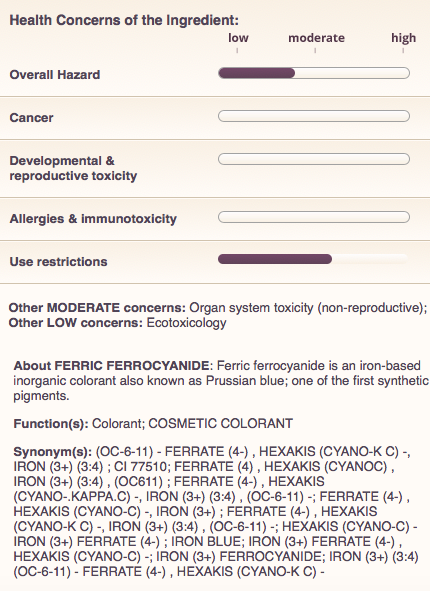 That ingredient near the end, FERRIC FERROCYANIDE, particularly freaked me. Eh, cyanide?! Now why would I put that on my skin? None of the ingredients reached the ‘high hazard’ score, they were all either ‘low hazard’ or ‘moderate hazard’. Investigating all the ingredients in every product is not for everyone, I understand that! But I do think every new product you purchase that you could potentially be using every day is worth a closer look. 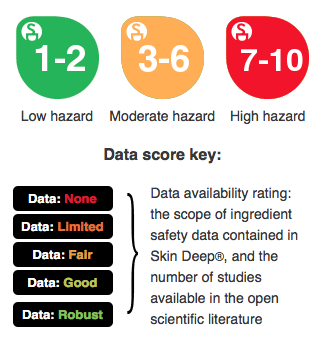 The EWG’s Skin Deep Cosmetic Database is handy for investigating individual cosmetic ingredients. Once you’ve done the research, you can make a decision on whether you can be happy using the product. Better to know exactly what goes on your skin than not, right? 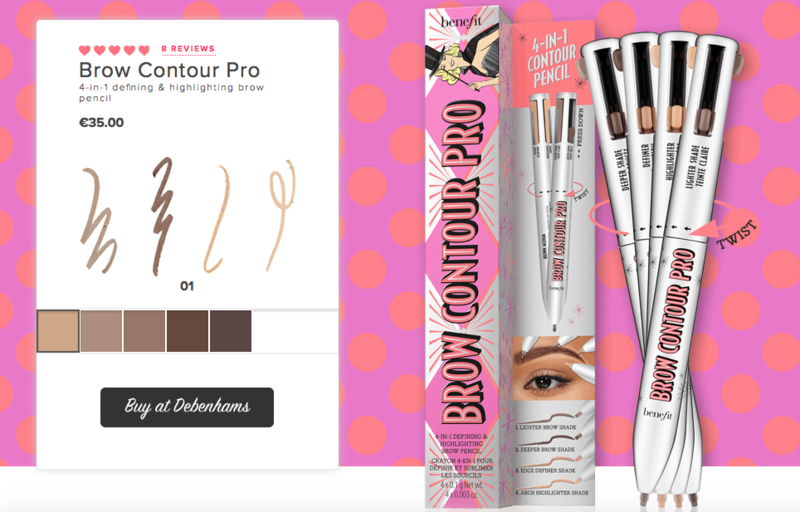 The brow pencil looks great to me, I’m definitely thinking of buying it or putting it on my Christmas list. Would you give it a try? 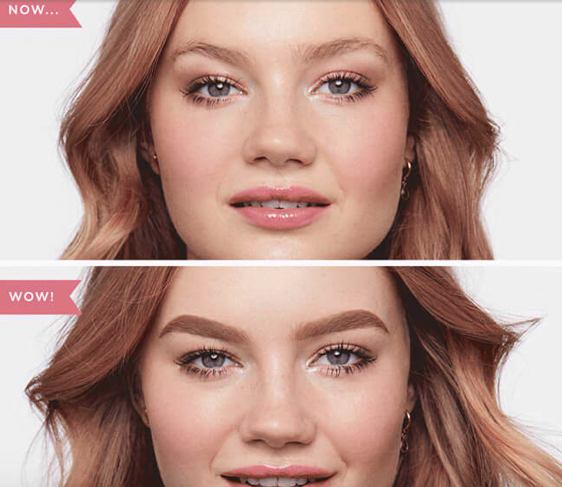 Finally, there are also some really great brow how-to videos on the Benefit website, I love these three in particular, for thin & skimpy brows, shapeless brows and patchy brows. This is not a sponsored post. Opinions all my own. Written by Happy Magazine Editor, Holly Kennedy. New skin for the New Year?